United & Severed: That Window of Time is an interdisciplinary artwork based on interviews and collaboration with three women living with traumatic injuries. 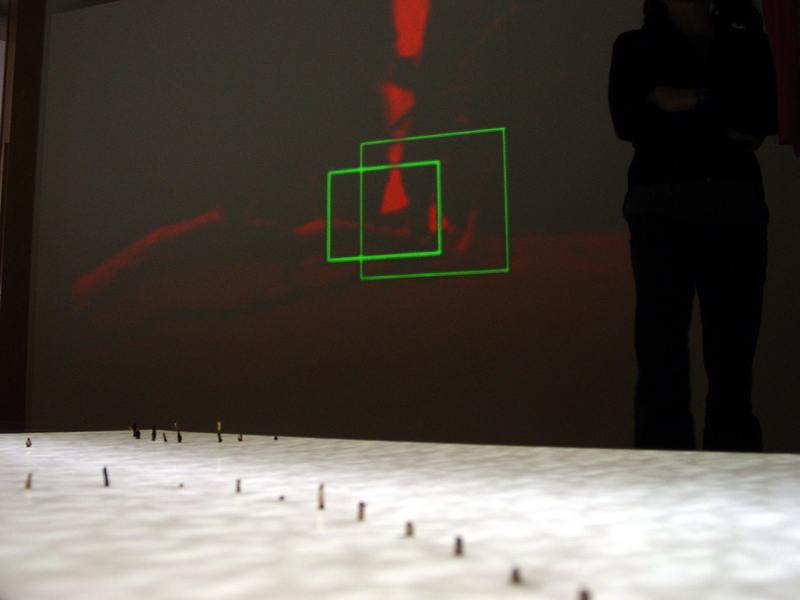 Personal stories of shock injury are integrated in an installation art space using sculpture, video, audio, choreography, and text. The installation is designed to explore mobility both physically and conceptually. 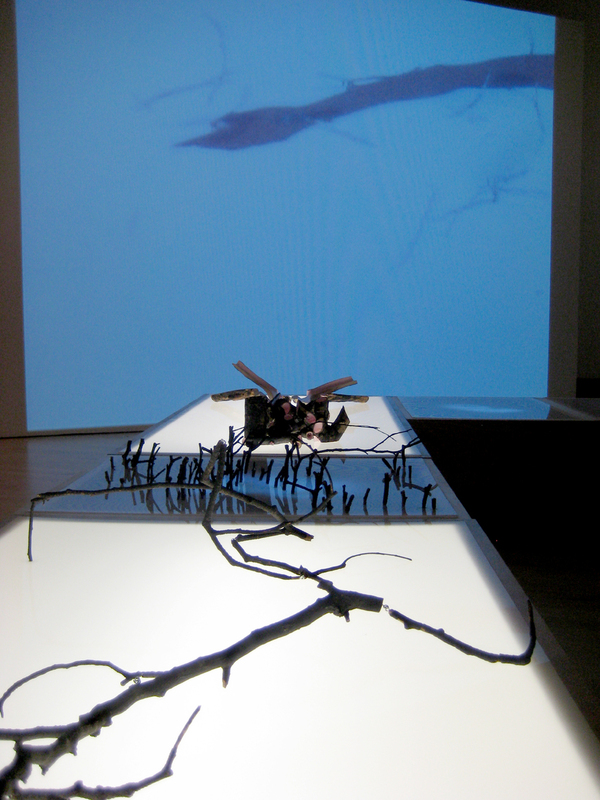 Artists, Kristine Diekman and Karen Schaffman collaborated on writing, audio, video, choreography, and installation. Richard Keely and Ann O’Cain collaborated on the sculpture and its installation. Kim Anderson, Ivy, and Michelle Caputo shared their experiences of mobility through interviews and creative action. 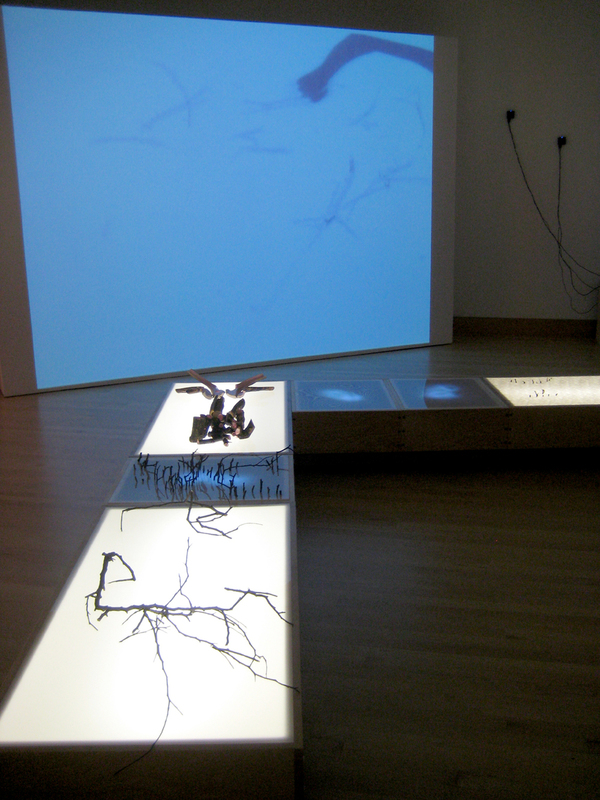 The artwork exists as both a scalable installation and a single channel video.